Thursday, SI.com reported retiring Ravens linebacker Ray Lewis was on the verge of joining ESPN to begin his television career. Lewis has always been highly thought of as a potential television star given his intensity, thoughtfulness, and vibrant personality. In fact, Lewis is such a wanted asset for the networks that he's found a television home even before his playing days have officially ended. There are few athletes whose future media careers would warrant mainstream recognition and coverage within the sport – Ray Lewis is one of them. With Richard Deitsch of SI breaking the news, it put ESPN in the amusing situation of covering news about themselves. ESPN.com published an article referencing the SI.com report and relaying the news of Ray Lewis signing with ESPN. An ESPN spokesman also declined comment when contacted by the ESPN.com news service. So we have ESPN denying comment to ESPN about ESPN's hiring of Ray Lewis. "Baltimore Ravens linebacker Ray Lewis, who will retire at the end of this season, is close to signing a multiyear contract with ESPN, according to a published report. Lewis is expected to have a significant role on "Monday Night Countdown" while being featured on numerous platforms, multiple sources told SI.com. An ESPN spokesperson declined comment when contacted Thursday morning. According to the report, Lewis and his representatives met during the season with several NFL broadcast networks." This dizzying sequence is easy to poke fun at, but it's actually a very good thing. 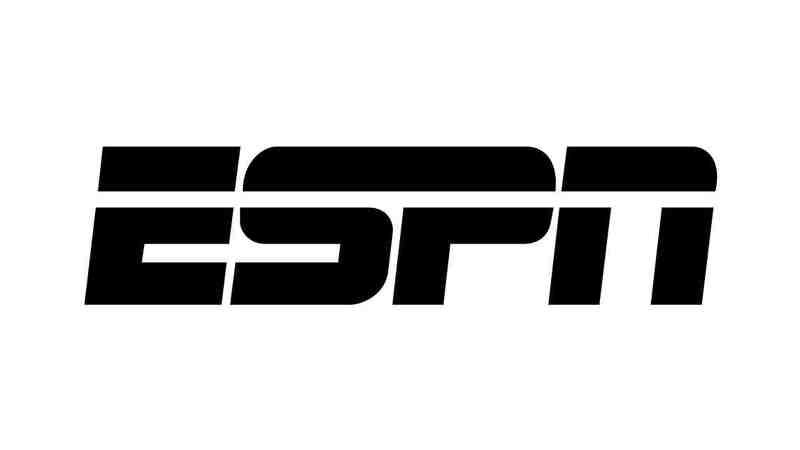 Critics of ESPN point to the network's business interests as controlling everything the network does from pulling the strings of realignment, to the Longhorn Network, to which players and teams are hyped, and everything in between. With a company as large, powerful, and valuable as ESPN, it's natural for these concerns to exist. But this article, as ridiculous as it may seem, shows the separation of church and state between the business and reporting arms of ESPN. Brett McMurphy talked about this phenomenon on his visit to the AA Podcast and it's happened to him before. Of course someone at the news desk could walk upstairs and get this question answered about Ray Lewis. As important as Ray Lewis' TV career may or may not be, it should give you at least a small token of reassurance that ESPN didn't feed their news department this story on a silver platter.